When is the best time to change your tires? How does the weather affect the material on your tires? What are star-approved tires? What are run-flat tires? 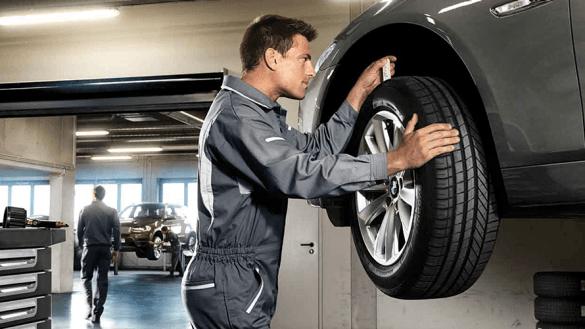 Understanding how your tires behave in various conditions is crucial to your BMW’s performance. Find answers to your questions here. 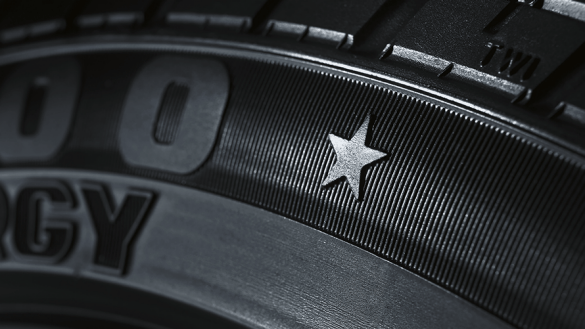 To maintain the highest level of quality, BMW-approved tires are given a star-approval rating (★). The star symbol indicates that the tires have been optimally tuned for each BMW model. 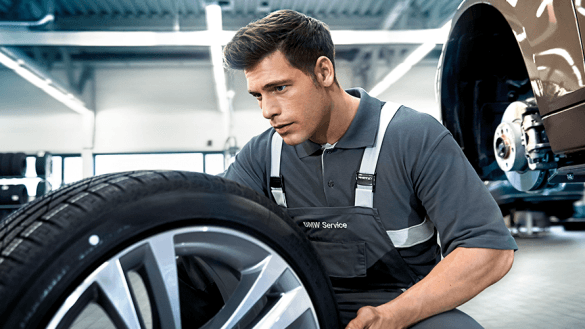 In cooperation with the tire manufacturer, each tire is designed and tested to meet BMW’s uncompromising standards for quality, ride comfort, handling and safety. By comparison, a replacement tire that is not BMW-star approved is designed for a wide range of models and various vehicle manufacturers. Even after a complete loss of tire pressure, run-flat tires will retain their shape and remain firmly attached to the rim. Even at high speeds, the vehicle remains stable and precisely controllable. The vehicle can be driven for up to 80 km at 80 km/h* following a loss of tire pressure. The need for a spare tire is eliminated. *Certain limitations and restrictions apply. Drivers should check their specific vehicle’s Owner’s Manual for complete details. What tire brands are available for my BMW? Staying safe on the road starts with the highest quality tires. 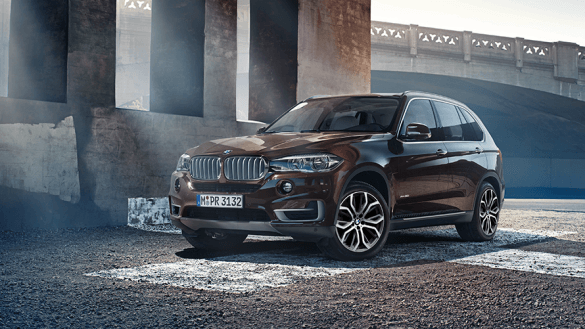 BMW has partnered with major tire brands such as Bridgestone®, Continental®, Goodyear®, Michelin®, and Pirelli® to provide The Ultimate Driving Experience®. Should I change my tires seasonally? As the only point of contact between you and the road, the tires on your BMW are the most influential factor in road safety – especially at temperatures of 7°C and below. 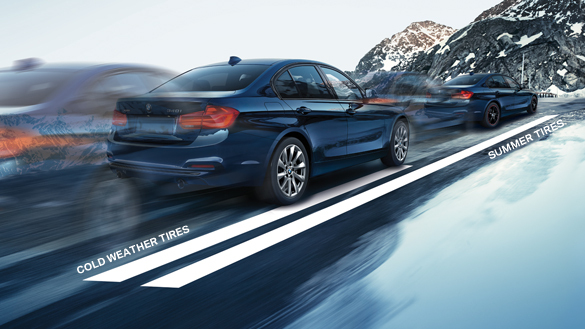 That is why BMW-star-spproved cold weather tires are created specifically for your BMW, keeping you and your passengers safe on wet, icy, or snow-covered roads.BMW-star-approved summer tires are designed to provide optimal performance in wet and dry driving conditions. Their special tread compounds help with gripping the road, improving the handling and the overall performance of your BMW. What size tires does my vehicle need? 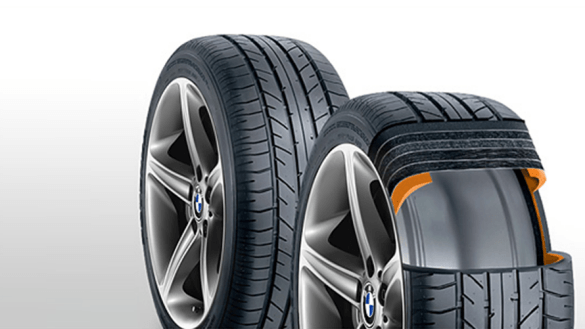 Each BMW vehicle is unique and its tires come in a variety of sizes. Sidewall markings on tires detail the width, profile and rim size. Please use the BMW-approved tire selector or consult your preferred BMW Retailer to find out what tire sizes fit your vehicle. How do I find my BMW tire and wheel size? The wheel size is the diameter of your vehicle's rim, not including the tire. 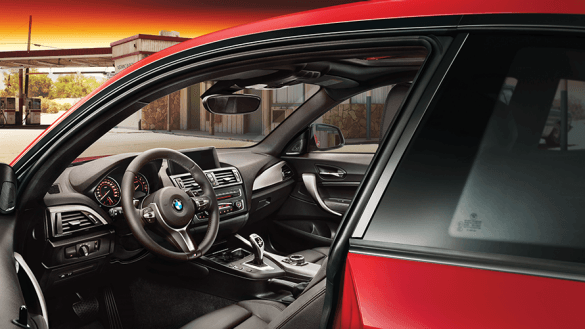 Your BMW's wheel size and recommended tire size can be found in the lower section of the b-pillar when you open the driver’s door. Why do my tires have a speed rating? The speed rating is an indication of a tire's general performance capabilities. Speed ratings range from A (the lowest) to Y (the highest). 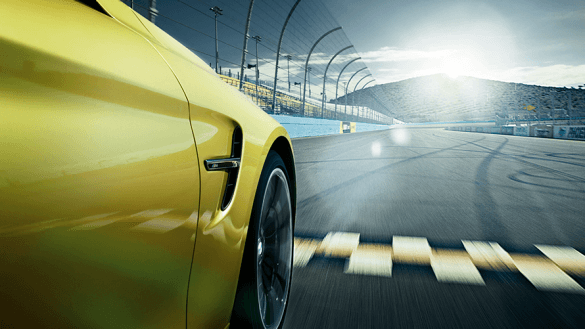 BMW star approved tires utilize speed ratings that match the handling characteristics of your vehicle. Replacement tires should match or exceed the speed rating of the original equipment tires installed from the factory. Why do my tires have a load rating? The load rating is a numerical value assigned to a tire based on the relative load-carrying capabilities of the tire. Load rating should not be exceeded as this could result in premature wear of the tire or sidewall.